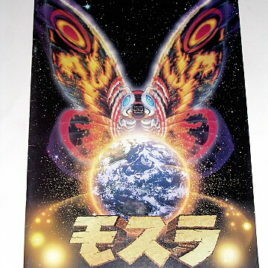 This is the highly sought BOOK Women of Toho Science Fiction and Fantasy Movies. 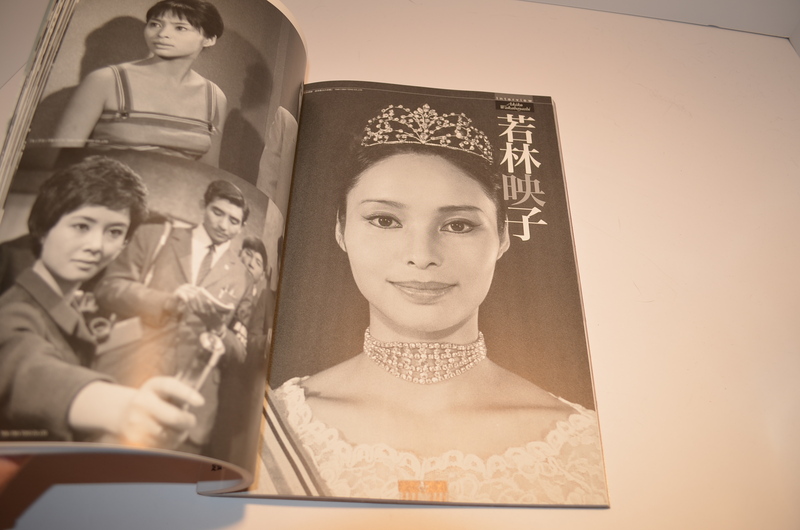 It is full of fabulous photos of the actresses from 1954-2004 who played memorable parts in Toho’s Special Effects (Tokusatsu) Films. Many of these actresses such as Mizuno, Kumi and Hoshi, Yuriko also had parts in Toho period movies, dramas, and comedies. 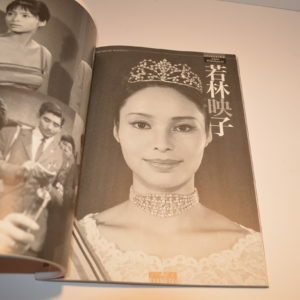 The actresses Hama, Mie and Wakabayashi, Akiko who also appeared in one of our favorite James Bond movies “You Only Live Twice,” which was set in Japan are honored in this book. 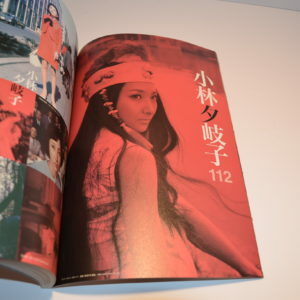 The book is 160 pages of historic photos and text (in Japanese). There are 27 actresses given several pages of coverage. 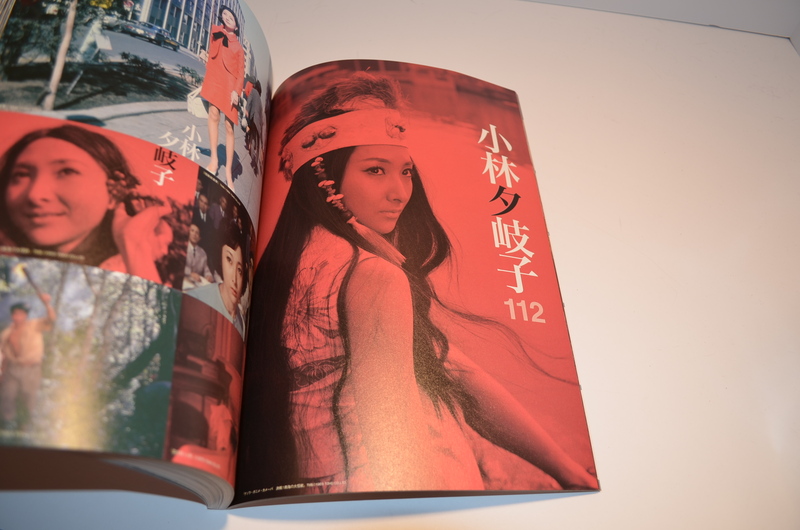 The book also includes a page on the Heisei Mothra movies’ actresses and the Millennium Godzilla series actresses. This must have book measures 12 by 8 1/2.